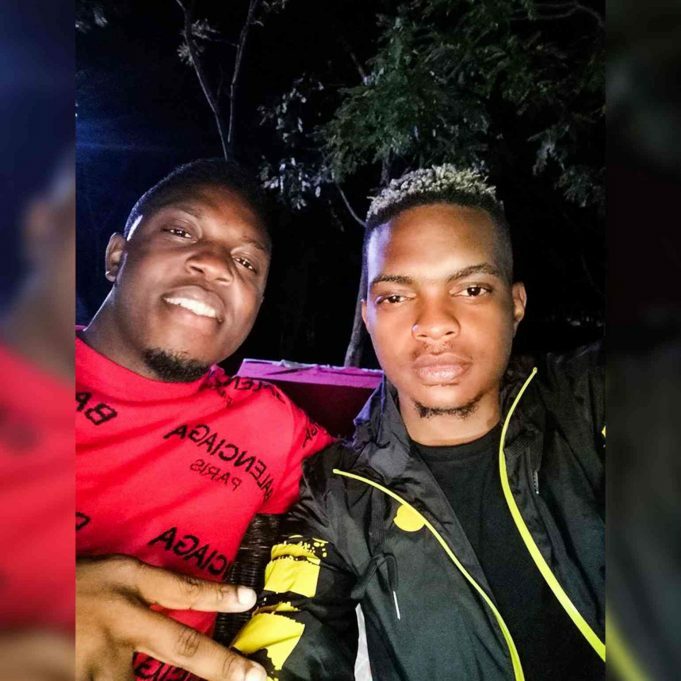 Entitled award winning musicains – Bobby East & Kaladosahas through Tilimo music act Kaladoshas has announced a joint album with the XYZ Serving C.E.O – Bobby East. 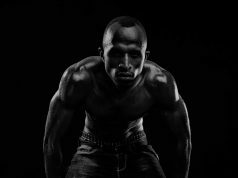 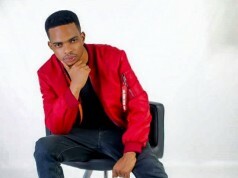 Bobby East recently released an album titled “Vanilla” while kaladoshas has had a jumpy ride “the singing sensation announced retiring early some time back having promised of releasing his debut album called “Kissing The Music“ which he is expected to drop or else he owes his fans an explanation. 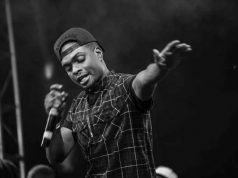 Look out for this joint project title, details and the tracklist, stay glued for more updates right here on Zj.